You have heard it time and time again in the headlines, on news reports and even in the lunch room—distracted driver. Texting and talking on your mobile phone is terrible. We know it, but we still do it. According to the National Traffic Highway Safety Association (NTHS), 1 out of 10 fatal accidents are caused by a distracted driver. 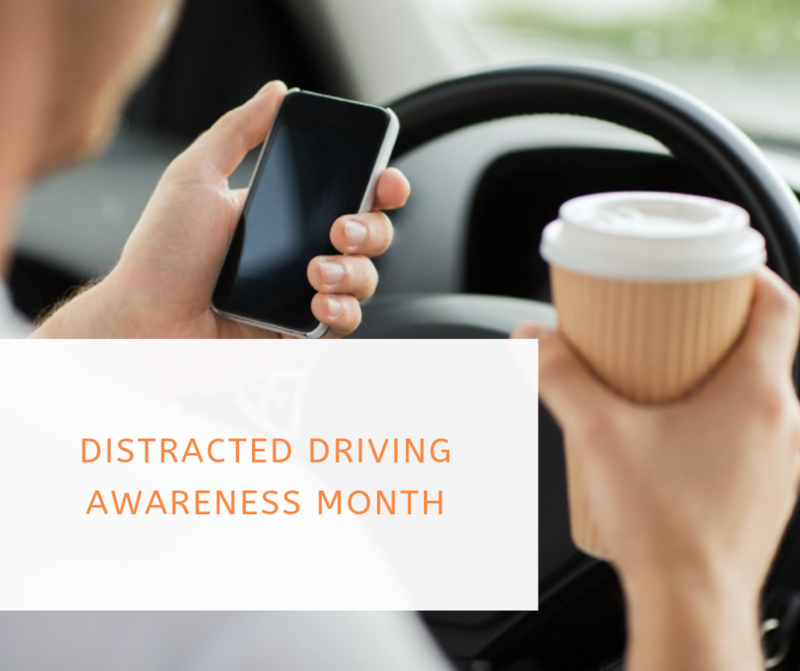 You hear the words too much that you may even begin to tune out when you hear distracted driver, but surprising statistics should make you listen up. Your phone is there, you hear the ping, and it seems so easy to reach for it. DON’T! Texting and driving increases your chances of an accident by 23 times. In the 4.6 seconds that it takes you to answer a text, you will have traveled the entire length of a football field essentially with your eyes closed. We have moved to the era where many of our vehicles are equipped with hands free devices, or we have hands free headsets. You may think this is better, that you will not be distracted if you are using your hand’s free device. Yes, it does what it says it will do, leave your hands on the wheel but that is not the source of the distraction, it is the conversation. According to a new research study in Toronto using an MRI machine fitted with a driving simulator, during a phone call (hands-free or not), blood flow decreased to the areas of the brain that controlled alertness and vision processing and was redirected to the area that handles conversations. Finally, some good news, listening to music does not impair your reaction time. In fact, in some situations, music can even improve focus by helping drivers stay alert. So go ahead and play those tunes. As distracted driving becomes a national problem, the chances of being involved in a car accident with one increase. If the carelessness of another driver ever injures you, contact our law firm at 800-607-3030 or click here for a free consultation. “What is Distracted Driving? Key Facts and Statistics” NHTSA National Highway Traffic Safety Administration.